Solares de Portugal is a unique concept that was introduced to promote quality tourist accommodation in manors houses of character and, at the same time, preserve the rich legacy of Portugal’s architectural and cultural heritage. 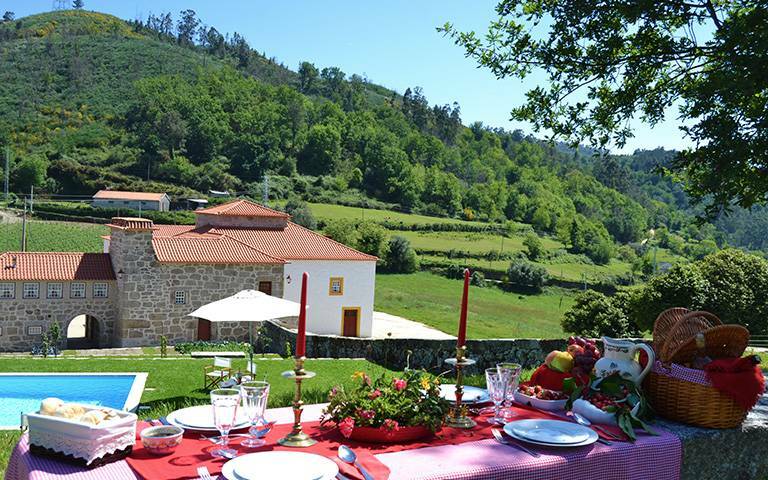 Solares de Portugal ranges from stately manor houses and elegant country houses, to farm houses, each with its own individual atmosphere. They are family homes as opposed to hotels, offering a very different kind of holiday experience with that’s personal touch. They have since been individually inspected to ensure the highest standards of quality and hospitality. Casa Antigas are elegant manor houses and country estates most often originating from the 17th and 18th Centuries. Their architecture is of great heritage significance, the various styles reflecting the distinct chapters in the history of Portugal. Casas Antigas are replenished with period furniture, family heirlooms and several well-known and valued works of art. Guests may stay in the main house with the host family, or if preferred, some houses have adjacent cottages where visitors may still enjoy the family atmosphere. Quintas e Herdades are agricultural farms and estates, within a rural setting and atmosphere, whose main houses emcompass arquitectural styles from the classic to the rustic. Now, with Casas no Campo, we offer the opportunity of a more private, intimate bespoke holiday. We have a carefully selected country houses and villas in stunning locations and they have been sensitively restored, converted and updated to those same high standards. To the standard provision of house-keeping and breakfast, we can arrange exclusive services of driver, cook, babysitter, massage, restaurants and a wide range of activities. 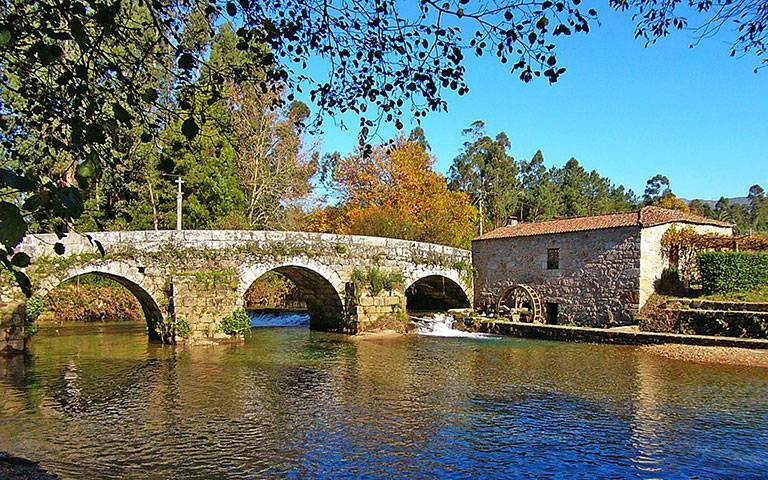 You will also soon discover you are surrounded by stunningly beautiful countryside. We say "Wake up your senses" and enjoy a peaceful stay in harmony with the rural and natural environment. Examples of activities you might want us to arrange include: horse riding, golf, canoeing, rowing, sailing, sea-angling, garden visits, local cookery or folk dancing, walking or cycling off-road treks. That's not to mention other popular and innovative activities for children and teenagers. The possibilities, are only limited by your imagination!